CAN WE EXPECT TO SEE MORE COMIC BOOK HEROES ON TV? Superhero films have been making waves on the big screen for years, but haven't been quite as successful on television. The forecast looks good; Marvel's “Agents of S.H.I.E.L.D” was suffering from faltering ratings but has spiked 16 percent in the coveted 18 to 34 year-old demographic this January, according to The Motley Fool. There are plenty of interesting projects from Disney and Time Warner's respective Marvel and DC brands headed to the small screen, and here's what we're most excited to see. Additionally, Marvel has seen the powerful potential of on-demand programming, and is currently preparing four new live-action shows directly for Netflix. According to Deadline, Marvel recently announced it's plans to create direct-to-Netflix series for characters Luke Cage, Iron First, Jessica Jones and Daredevil, as well as a Defenders miniseries. All four straight-to-Netflix shows will feature the heroes and villains of New York's Hell's Kitchen, and are set to unfold over several years. DC hasn't been slacking in the television department, either. 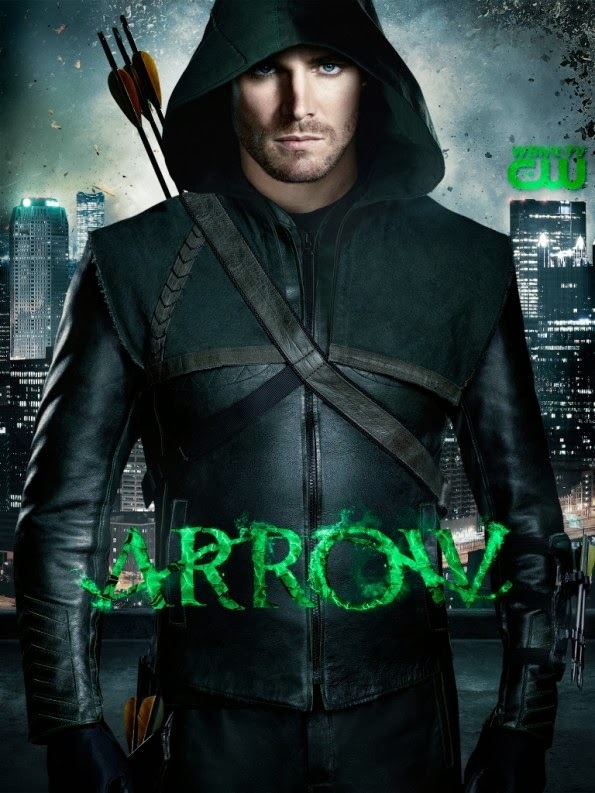 The CW's gritty take on DC's legendary Green Arrow has been a rousing success; Green Arrow TV reports that the “Arrow” episode “Three Ghosts” ranked number one in its time slot in the valuable 18 to 34 year-old male demographic and is the best rated CW show in that demographic since “Smallville” in 2010. Not only is “Arrow” doing well in ratings, it's opening the door for one of DC's most beloved heroes, The Flash. Actor Grant Gustin has already portrayed Barry Allen multiple times on the show, and a recent episode even showed the legendary event that gave Barry Allen the powers of The Flash. A pilot for “The Flash” television show is already in the works, and USA Today reports that Warner Bros is set to film a pilot later this year. 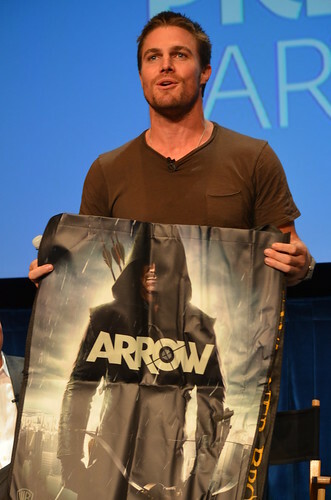 If you haven't had a chance to see the critically acclaimed “Arrow” series, head over to www.tvproviders.com/ to get yourself a cable package now, so you don't miss another groundbreaking episode. While it might be a while until we see new DC or Marvel live-action shows (or the long rumored “Dr. Strange” series/film), there are plenty of amazing offerings from both comic titans in animation. Marvel has been in the animation game for almost fifty years, and its animated series have followed the adventures of Spider-man, The Fantastic Four, Iron Man, The Avengers, The Hulk, the X-Men, and more. Marvel's newest animated outing, “Marvel's Hulk and the Agents of S.M.A.S.H” features not only the Hulk but may other gamma-bombarded heroes, such as Skaar and She-Hulk. DC has been more hesitant to attack the world of serialized animation in recent years, but Screenrant reports that Warner Bros has plans to release two new full-length animated Batman films in 2014. With any luck, we may see an animated franchise bloom from these new enterprises.